The other week, my sister friend, blogger buddy, twitter pal, TiffanyinHouston posted a pic of a culinary delight that her Chef Husband prepared and it looked delicious! She was nice enough to share the link and I had almost all of the ingredients at home and gave it a whirl in my kitchen! 1. Toss the shrimp and 1 tsp Cajun seasoning together, set aside. 2. Toss the tomatoes with 1 tbsp olive oil and 1 tsp Cajun seasoning, set aside. opaque, about 2-3 minutes per side. Remove from the pan and set aside. chunks. Top with the shrimp and then sprinkle with the fontina cheese. until the cheese is slightly brown and bubbly. 6. Garnish with fresh cilantro. If you don’t like quinoa, you can sub the quinoa with brown rice. Calorie content for 4 large (approximately 1.5 C) servings is around 410 calories per serving. For 6 (approximately 1C) small servings, the calorie count is about 270 calories per serving. 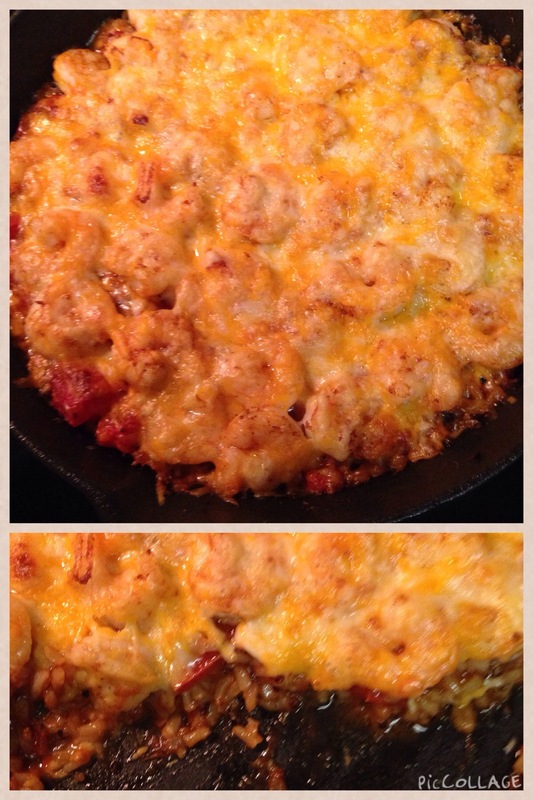 UPDATE: If you do not have a cast iron or oven-safe skillet, after mixing in the quinoa, tomato paste, Cajun seasoning and tomato chunks in step 4, transfer the ingredients to a casserole dish and then top with the shrimp and fontina cheese. 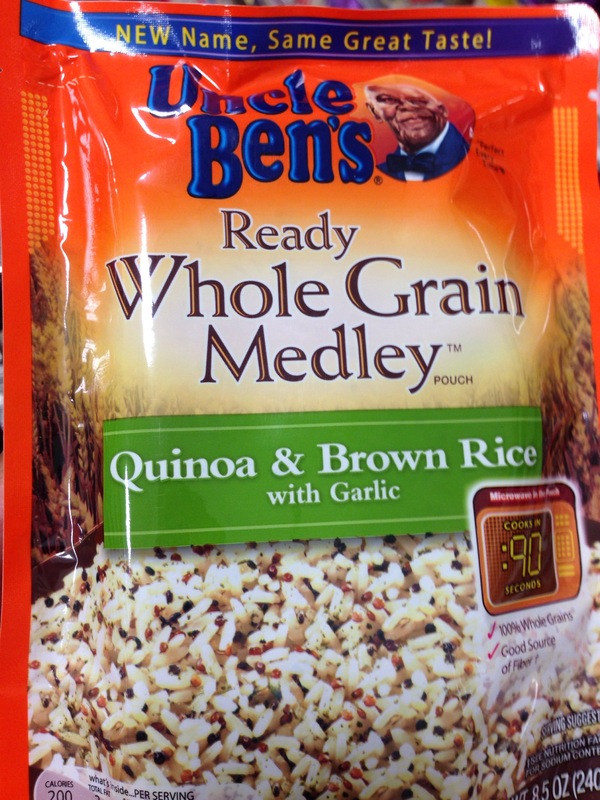 Mods: I used Quinoa and Brown Rice by Uncle Ben’s, you just steam it for 90 seconds. I also didn’t have fontina cheese on hand and used Monterrey Jack and Colby. Verdict: I will definitely be making this again this week! It was delicious! Glad you liked the recipe. It’s very good! i love quinoa and can’t wait to try this! I doubled the recipe the last time I made it! lol I think you will really enjoy it!